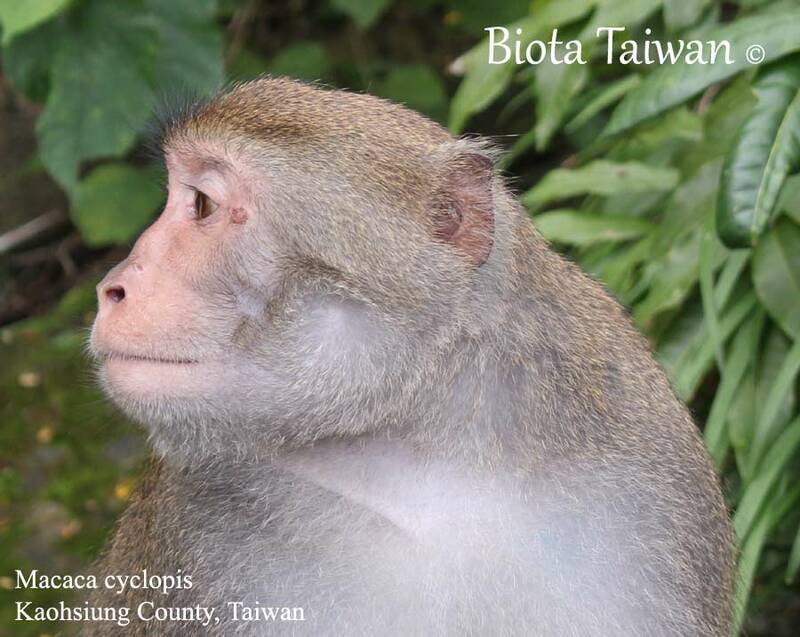 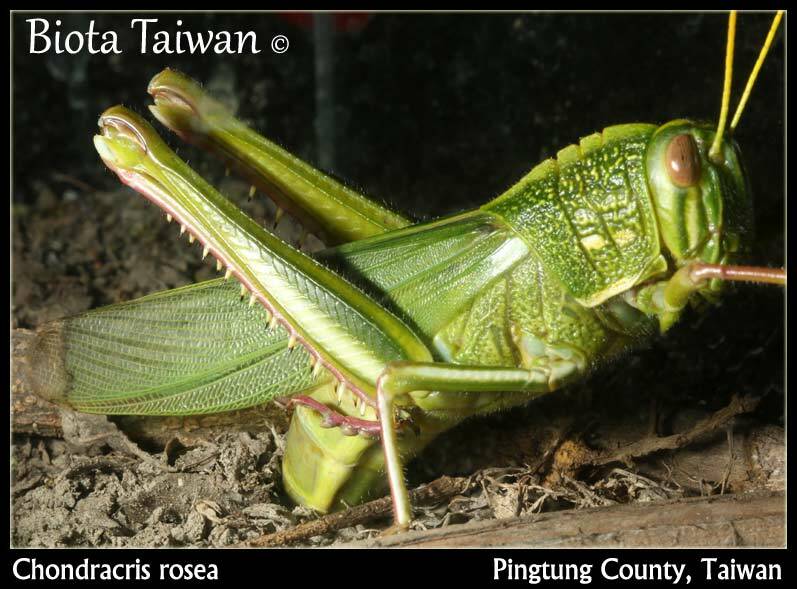 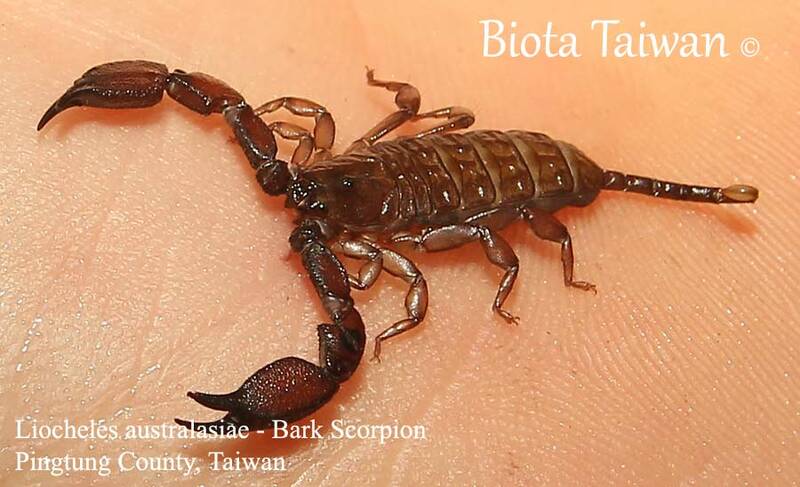 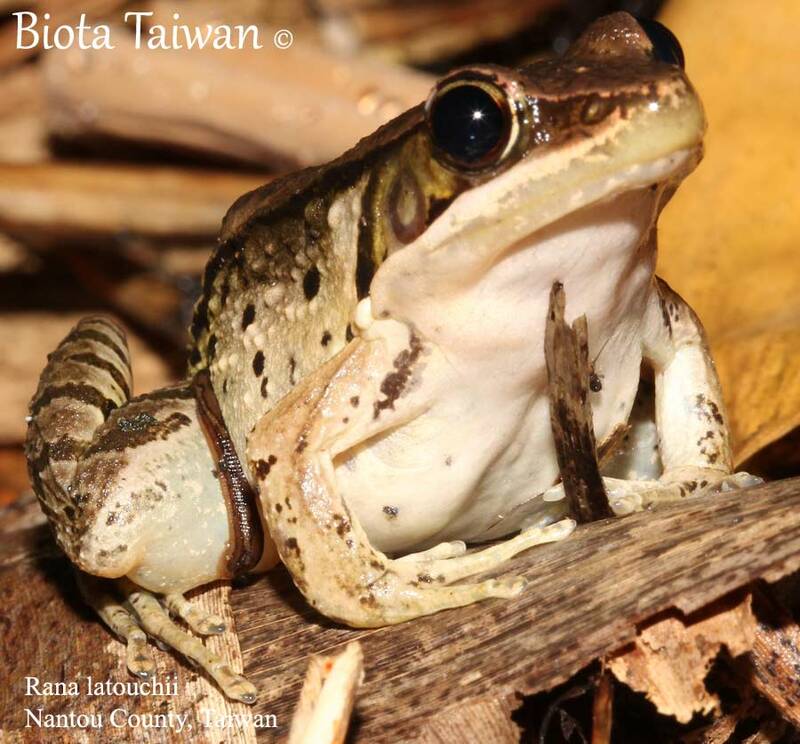 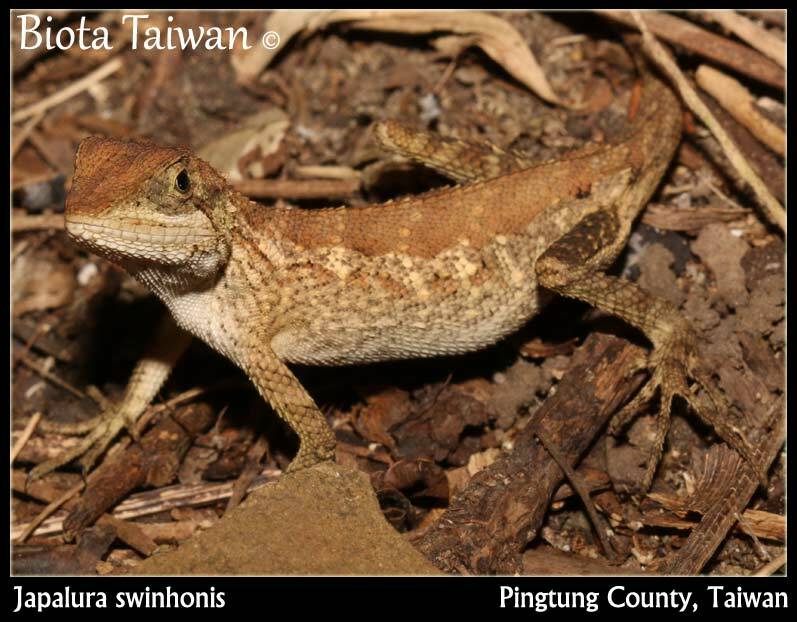 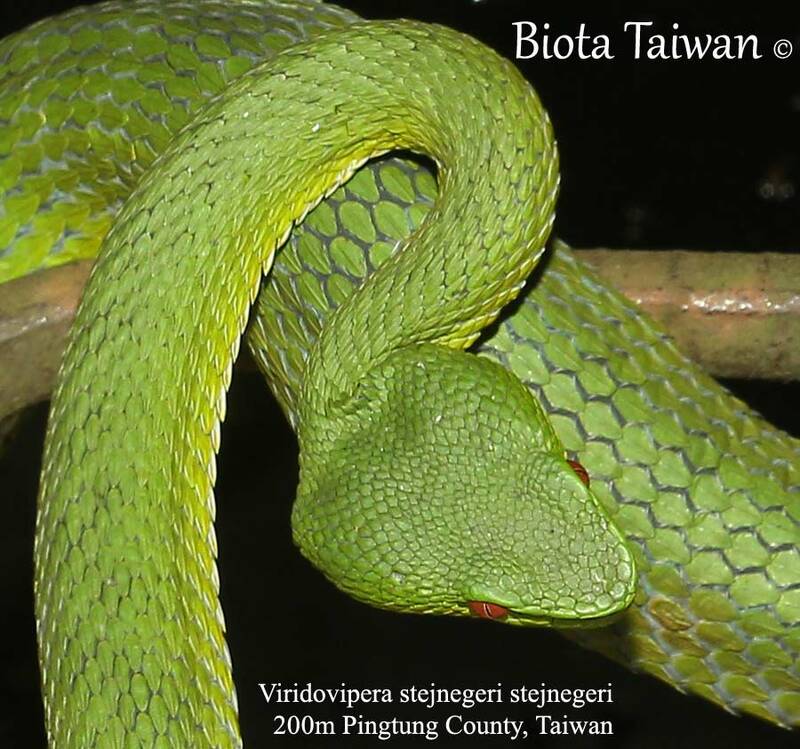 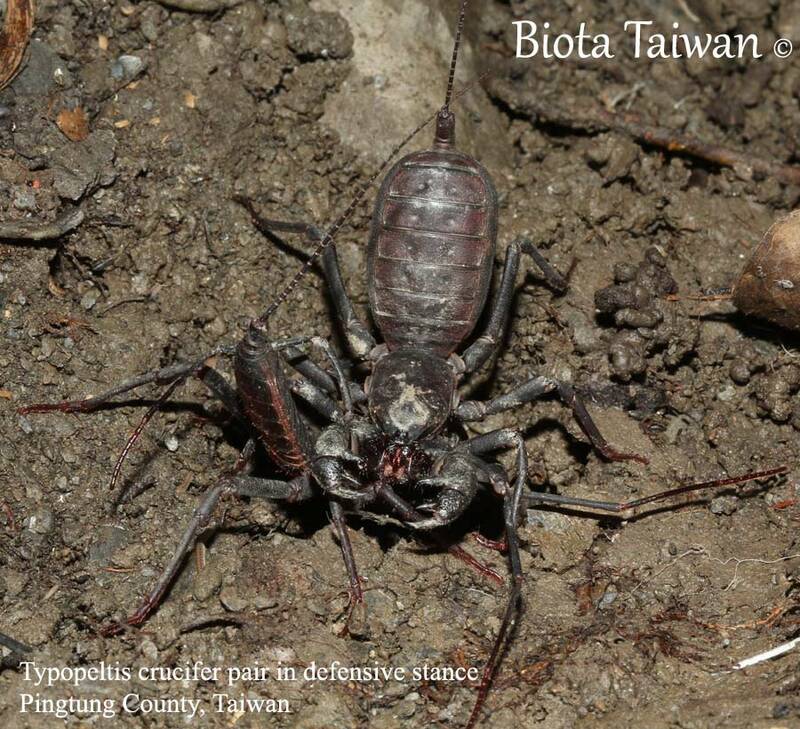 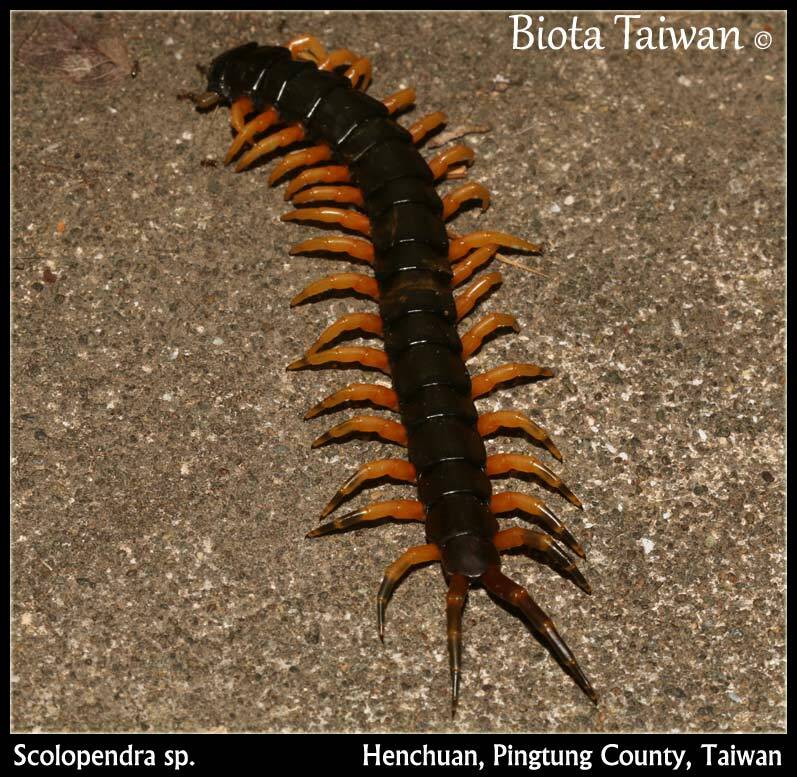 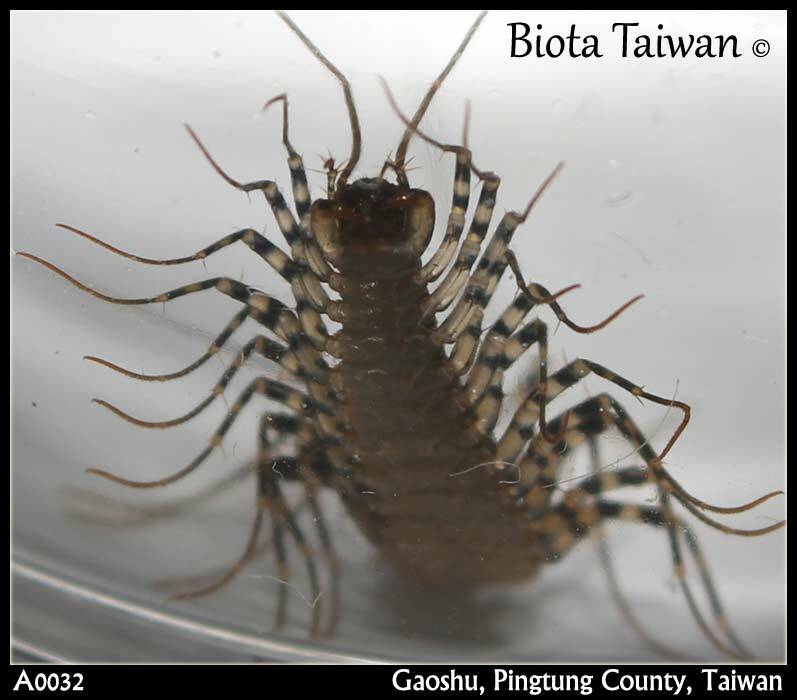 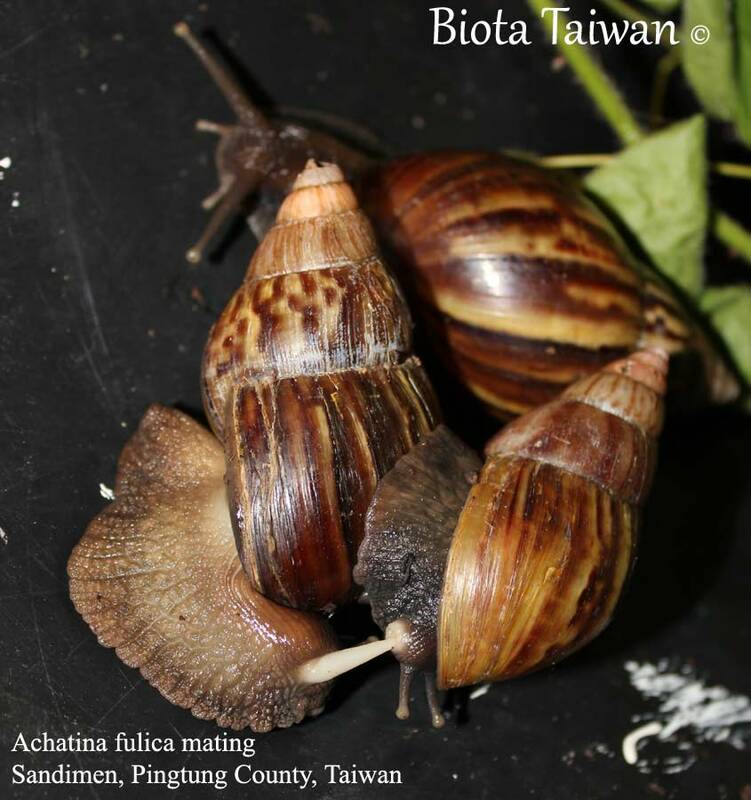 This page is displays everything we have documented in the Animal kingdom in Taiwan. 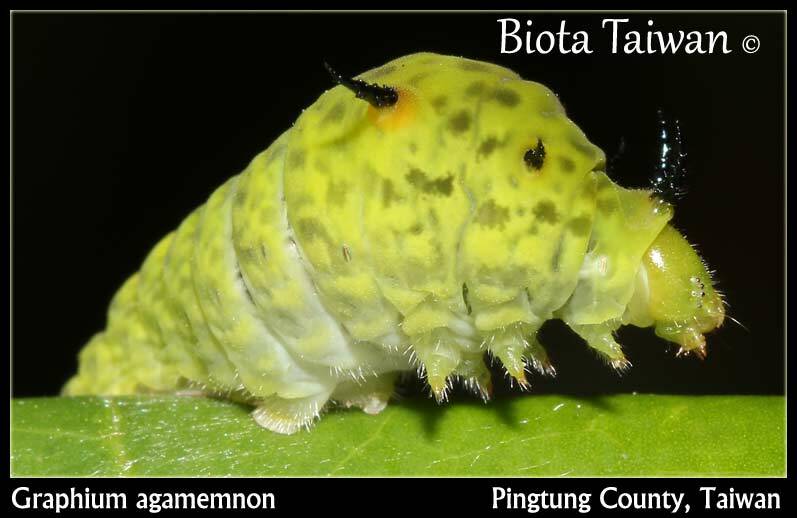 The table below sorts, in alphabetical order, the phyla (phylum) followed by the classes of animals. 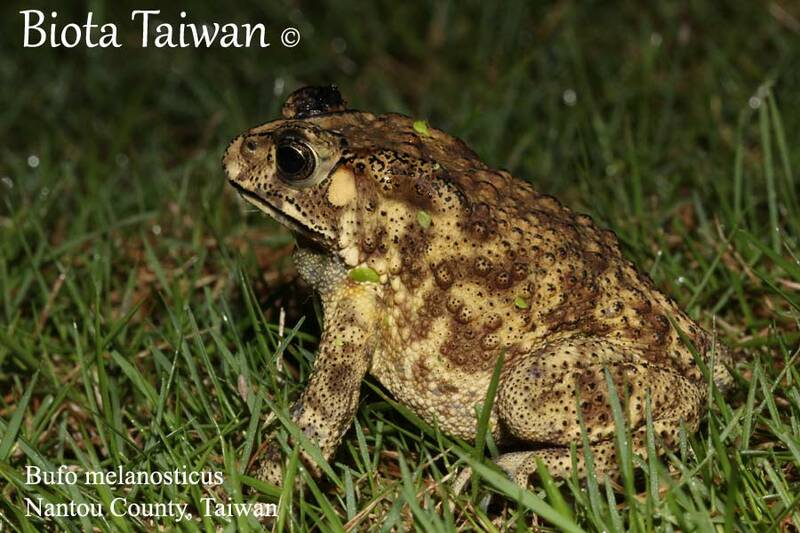 Follow the link or pictures in order to open a new page about that specific class of animals. 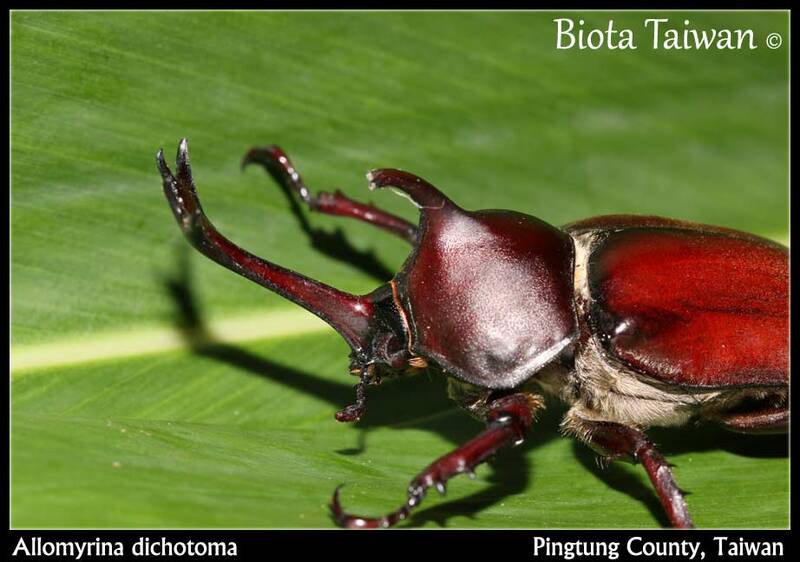 Please click the links or photos in the table below to open up that taxonomic rank. 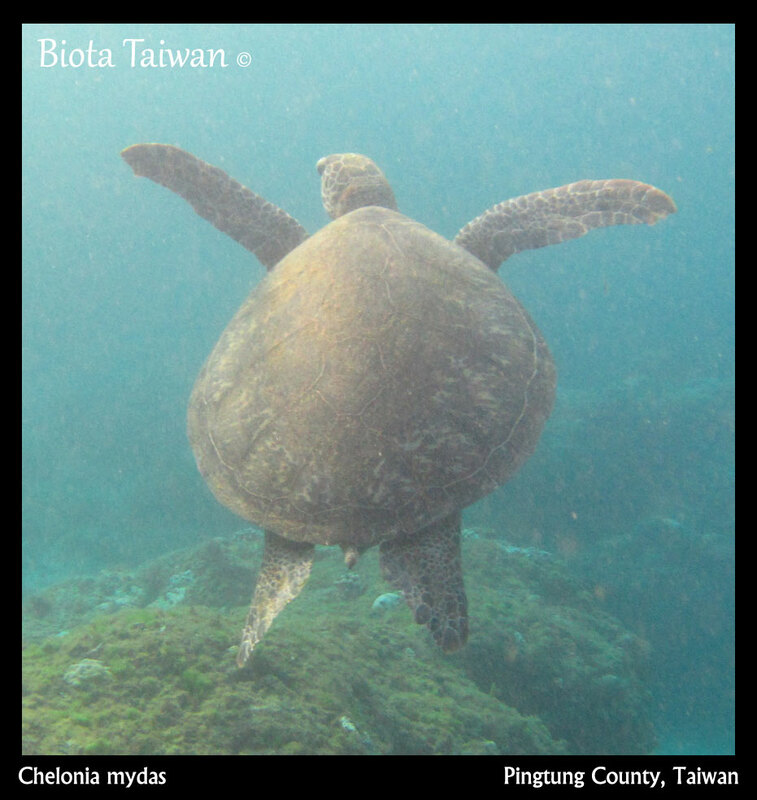 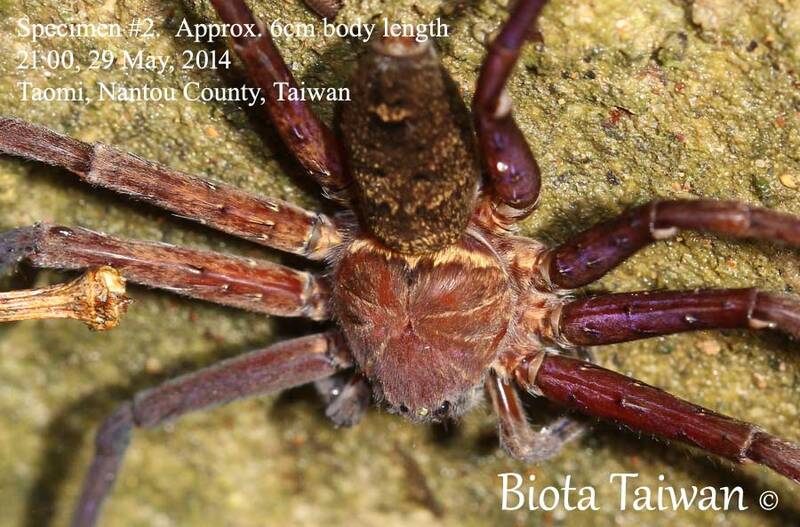 Note that this webstie does not list all organisms present in Taiwan, rather it displays organisms we have documetned and or photographed, so there may be missing groups due to the fact we have not documented them.